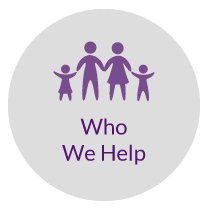 We enjoy providing families lifetime care and helping everyone get well and stay well. Many patients rave about their experience in our centres. 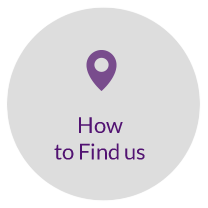 We run our practices in an organised fashion, making sure your visits are always productive and efficient. We offer the best care and service possible so you can achieve your health goals. 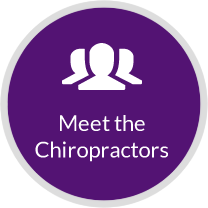 As Napier and Hastings chiropractors, we want to be your first choice for your health care. You can trust that at First Chiropractic, we’re focused on helping Hawke’s Bay residents achieve the best health possible. Our friendly staff are here to support you and welcome you to enjoy our serene environment. We’ll listen to your concerns and customise your care plan to match your unique needs. 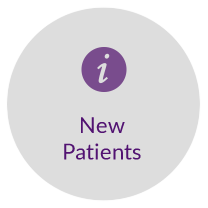 From young to old, families to individuals in pain or those looking to enhance their health further, we welcome everyone. We believe that each person can live a better life through health and wellness, so let’s get started. Heal naturally. Live better. We’re here to help. Interested in learning more? We can help you achieve your health goals! Contact your chiropractor in Napier at (06) 843 3384 or Hastings at (06) 870 7100 today! Chiropractors committed to helping Hawke’s Bay residents.